Now that we are officially on British Summer time my thoughts are turning to beautiful gauzy summer evenings outside. It is making me long to live somewhere warm and balmy preferably with crickets but Belfast I'm afraid will have to do for now! 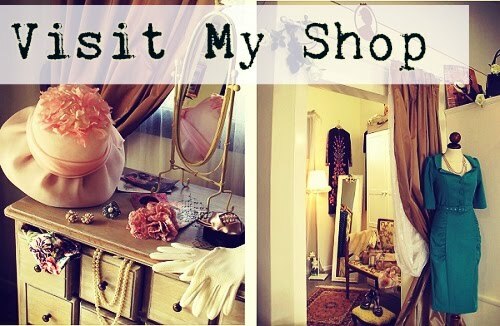 I've collected my favourite images from all over the internets to share with you! 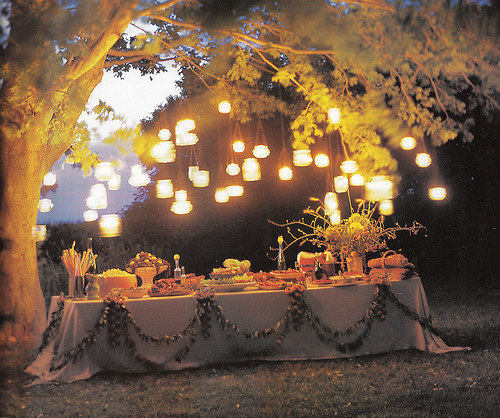 Look at this gorgeous outdoor dessert spread, I just love the combination of grass and cake! I am always drawn to these teacup stacks, I just adore them, this looks so dainty. 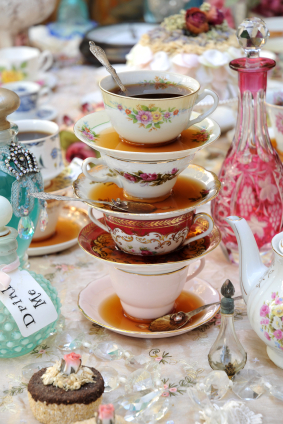 I sometimes think that scavenging at car boot sales and charity shops to get loads of mismatched cups might make some beautiful tea cup centrepieces. Look at those amazing colours! 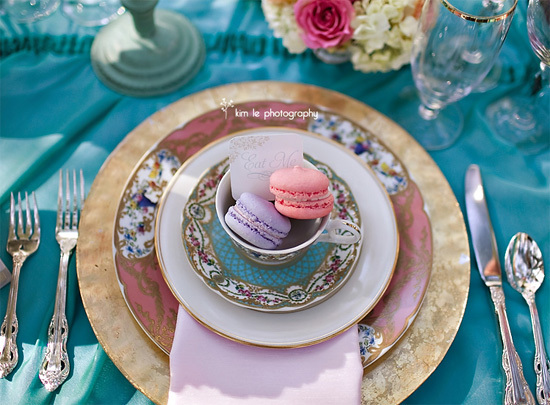 I love how all the colours blend and macaroons...so gorgeous no? Im gonna have to start making these, I love anything lilac and pink. 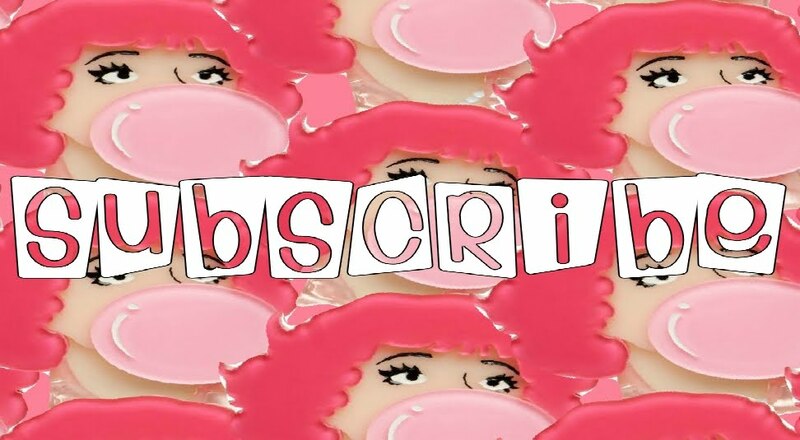 Oooo another baking post perhaps? Look at the puppies. 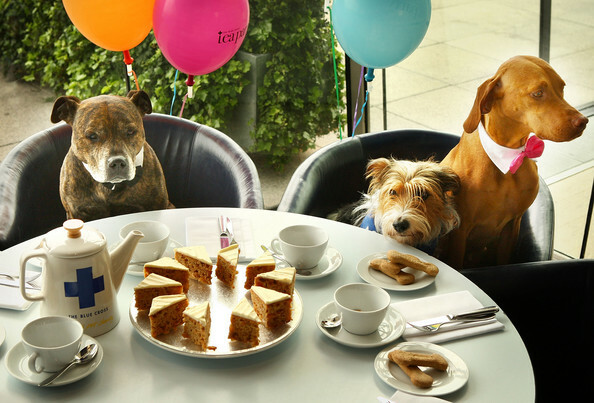 A little tea party for the blue cross dogs, I just adore their little collars. I'm thinking they are much better behaved than Molly ever is. Is this not just the most glamorous tea pot ever? 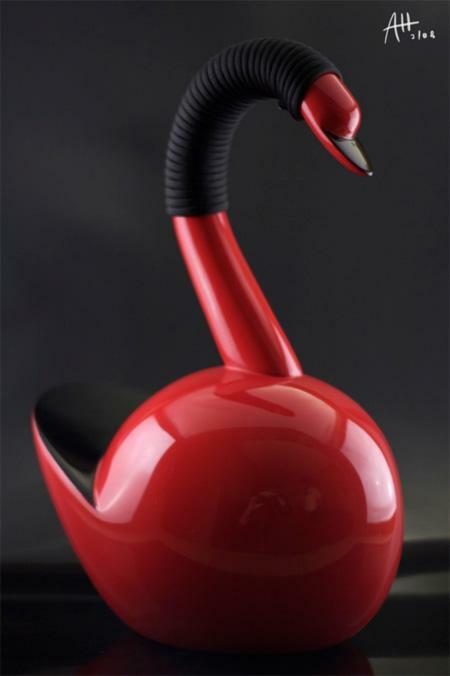 Swan chic, I really want it, I have to say. Balmy outdoor party. Mmmmm aren't those lights phenomenal? 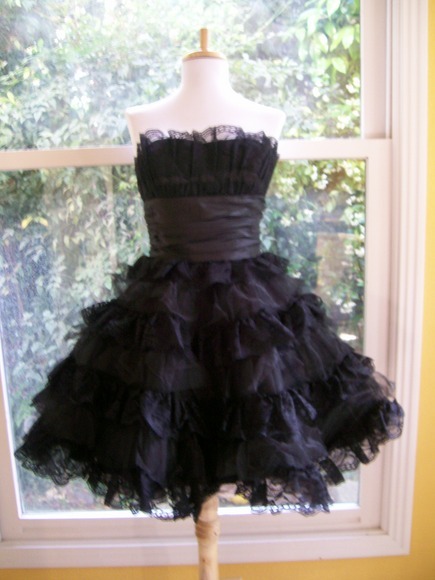 I saw this dress and just thought 'that is utterly the cutest thing' I really would love a frilly little prom dress. I might have to get one, Oh taffeta, lace, chiffon mmmmmm. I know right? 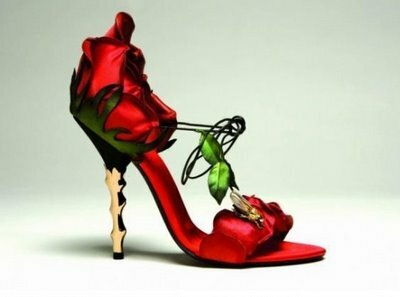 Aren't they so delicately beautiful. I think my favourite part has to be the bee. I think there's something about the combination of pink and polka dots that hit some kind of special mark in me. I just want to jump up and down. 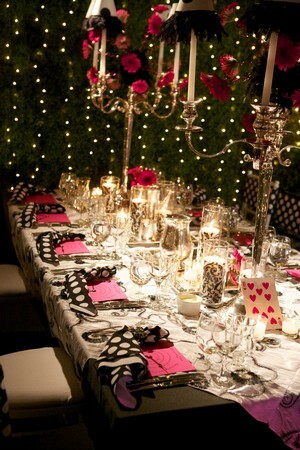 I have a rather cute polka dot cardie identical to these napkins, I think I'm gonna wear it tomorrow now. Drag it out of the back of my closet! Ah I just couldn't resist these. 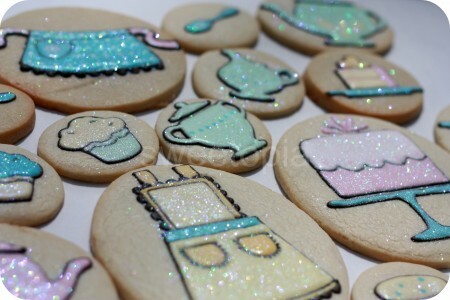 Sugar tea party cookies. I am always amazed by the icing mad skills of some amazing bakers. I might need to practise a bit more. I can just about do a cupcake! So that's my pick for this tea party Tuesday. 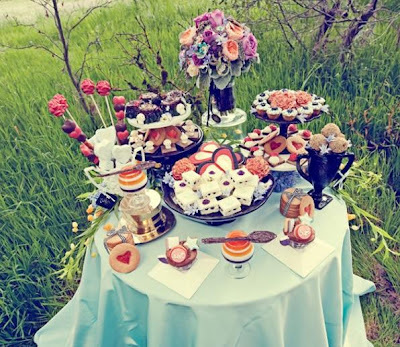 Hope I've inspired you all to get those tea pots and cake trays out! 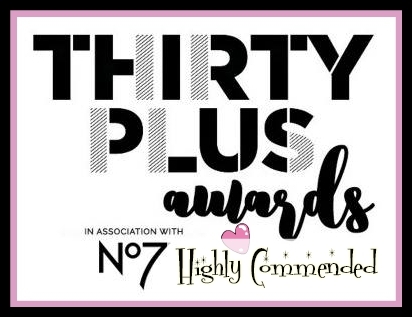 Get dressed up and host your own! Oh and invite me...please?